Companies, often in a hurry, end up mis-hiring employees. Be it a person with insufficient knowledge or technical know-how, the impact of a mis-hire on a company can last for months. Not only financially but the productivity of a company can also shoot down because of one simple mistake. Even when the need to fill up the productivity gap can create an immense pressure on the hiring department, the process should not be rushed. And there are legit reasons for the same. 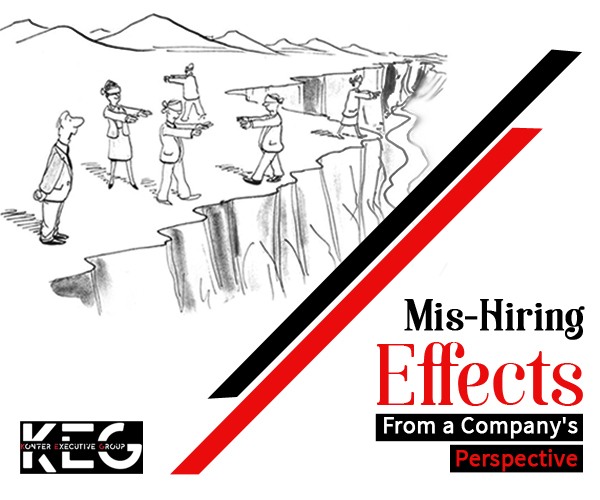 To boil things down for you here has been summarized a few impacts of mis-hiring employees to the organization. Read closely to ensure that your enterprise doesn’t end up making similar mistakes that might be expensive. Every company has a certain way of operating. When a mis-hire cannot fit the culture of the place, it disrupts the company’s work culture at large. Be it adapting to a new and innovative technology or providing work with finesse, the employee will lack it and subsequently not meet the expectation of the company or the clients. It also affects the work of the good employees. When hard-working employees have to spend months working with a mis-hire, their performance can get affected. Productivity and engagement during these months can slip down significantly. Working with someone who is inefficient can affect the morale of the others. In the end, the company not only loses the mis-hire but also the excellent workers. While certain things can be trained and taught, lack of understanding or efficiency can’t be covered up for, which will ultimately affect the total yield of the team. In short- hiring incorrect people in the company can disrupt the work culture at large. While not meeting the expectations of the organization has its own disadvantages, a mis-hire has to work for the clients and customers at the end of the day. A negative experience for either of these can damage the reputation of the organization beyond correction. A bad occurrence with no positive outcomes can cost the company customers and projects, which can bring down the total revenue earned. This leaves a sour taste for both the company as well as customers. When hiring a person, you have to pay him a remuneration or incur a cost for his training. These are some of the prerequisites for hiring employees to your company. If the person hired is not fit for the job role, you still incur the cost without any profitable yield. Your company can suffer a great deal of loss for the same. Hence, it is important to pay attention to who you are hiring to work for your company. Hence, it can be very well-established that one mis-hire can trigger a chain of events that can be extremely noxious for your organization. The process of hiring should be thoughtful, thorough and profound to say the least. You can help your recruitment process by employing the services of reputed consultants. Since they already streamline and pick the best candidates for your company, the process of selecting the best CEO recruitment from the list becomes easier. 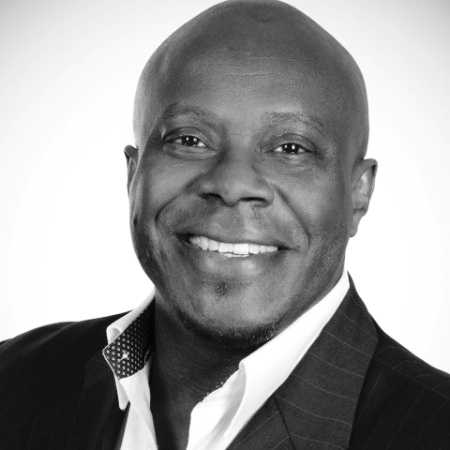 Secure the services today to ensure you have the right candidate on board.